Borna Coric is being touted as a potential future world No 1. The next Croatian trying to follow in Novak Djokovic’s footsteps is surely a multiple Grand Slam champion in the making. Coric is the ring-leader of the up-and-comers, the future of the sport and could well be the talent of his generation. The top 4 of Federer, Nadal, Djokovic and Murray have dominated for so long but who’s powers are beginning to fade have made it so much harder for the next generation of talent to come through. The powerful right hander already has the confidence, belief and physical attributes to match the very best. A fantastic 2015 have seen the Croat take straight sets wins over Nadal and Murray. In the process he has claimed some impressive tournament results. Coric reached the semi-finals of the ATP-500 event and several more pro level quarter-finals. If 2016 isn’t where he takes off then it won’t be long in coming. The 16-year-old has already become Serie A’s youngest-ever debutant and subsequently became the youngest to keep a clean sheet as well. Donnarumma’s brilliant form has also kept the experienced Diego Lopez out of the Milan team with a succession of outstanding performances, drawing widespread praise from the Italian media. There have been obvious comparisons to his idol growing up, Gianluigi Buffon. 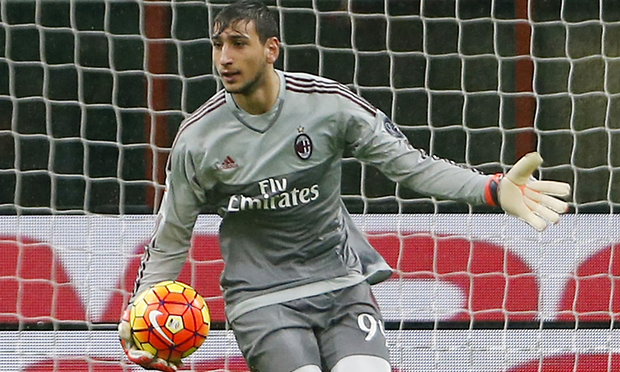 With the 2016 European Championships on the horizon at the end of season, could Donnarumma become the youngest player to represent the Senior Italian team? Max Verstappen had nothing short of a sensational debut season in Formula 1. 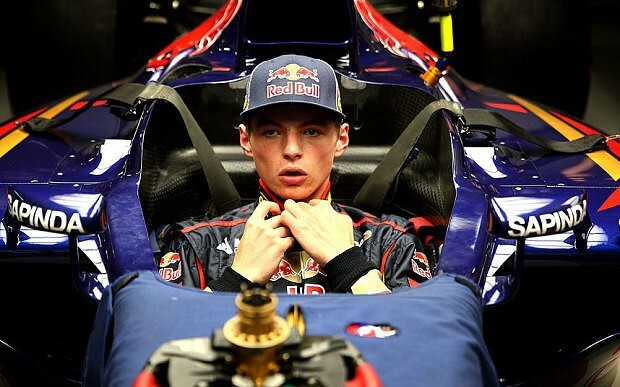 At 17 years and 166 days, he began his F1 career as the Championship’s all-time youngest driver. His lack of experience hasn’t proven a problem with his young “no-fear” style of driving which has resulted in some phenomenal overtaking manoeuvres. After some excellent top 10 race finishes in 2015 surely a top 10 championship finish will be the aim this year. So much depends on his team securing a competitive engine but in the right car Verstappen will be looking to make a real mark in the upcoming season. He is F1 boss Bernie Ecclestone’s biggest commodity right now, the catalyst for the new generation of fans and drivers and has everything it takes to transform Formula One for the next decade. You don’t break Michael Phelps’s American Record in the 200-yard butterfly (at the big 12 Championship) without being a special talent. 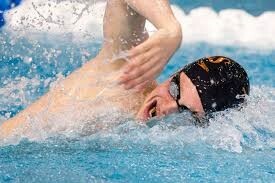 The young star under the guidance of genius coach Eddie Reese is going from strength to strength. Based out of the University of Texas, Conger is one of a number of young male stars to come out of the US in the last 12-18 months. At the recent American National Championships, Conger finished second to the great Phelps in the 100m & 200m butterfly but both in significant personal best times. With age on his side and a further 6 months preparation before the Rio Olympic Games, Conger will be right in the mix with Phelps, Le Clos and company chasing the butterfly medals and may well have something to say in the freestyle and medley relays. The 4ft 6in powerhouse, is tipped to evolve into Britain’s greatest gymnast. Last year she became the first Englishwoman in 84 years to win four gold medals at the Commonwealth Games and at the World Gymnastics Championships in China in October she made four individual finals. The biggest competition of all, the Rio Olympics, remains the ultimate goal. Despite all this success her coach Helen Potter is trying to keep her star pupil’s feet firmly on the ground. Keeping a lid on expectation is difficult as many in the sport believe she will be competing for medals in at least four different apparatus. Si, who has been diving since she was six years old, stunned her rivals by winning the 10m platform title at the 2013 world championships, aged just 14. The following year she won gold in the same event at the Asian Games and she will be a major contender in her first Olympic Games in Rio. At just 21 years of age, Itoje is already being touted as an England captain of the future and is a real star in the making. 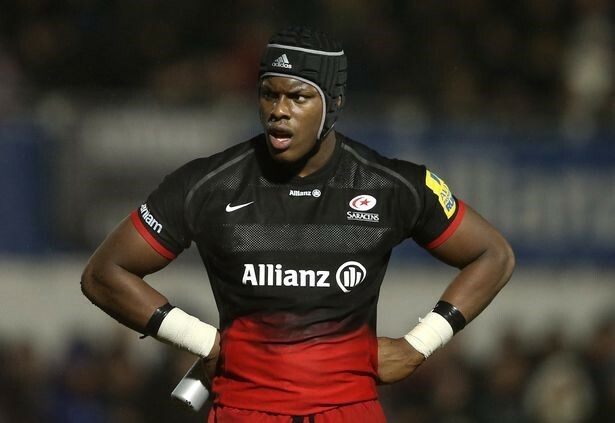 Regularly involved with Saracens, who are unbeaten this season, Itoje has led his club this year and is a previous England skipper at junior level. Itoje is capable of playing lock and at six has an ability to combine raw power and destruction with some silky handling. Undoubtedly a star of the future, can the new England coach Eddie Jones afford to overlook him?